Our innovative app synchronizes your music to your heartbeat, creating a perfect tempo whether you are exercising or just going about by your daily business. 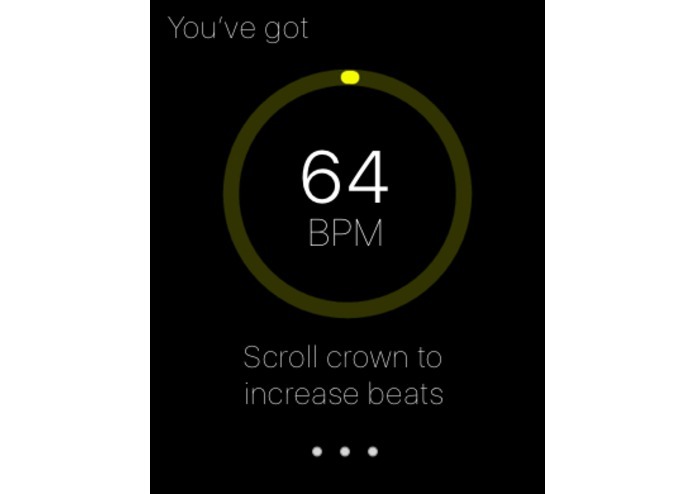 We use the Apple Watch API to get a live feed of your heart rate and use our algorithm to pick a new track from the Spotify library when your heartbeat rate changes significantly. The algorithm is also adaptive to purpose the user plays music for. 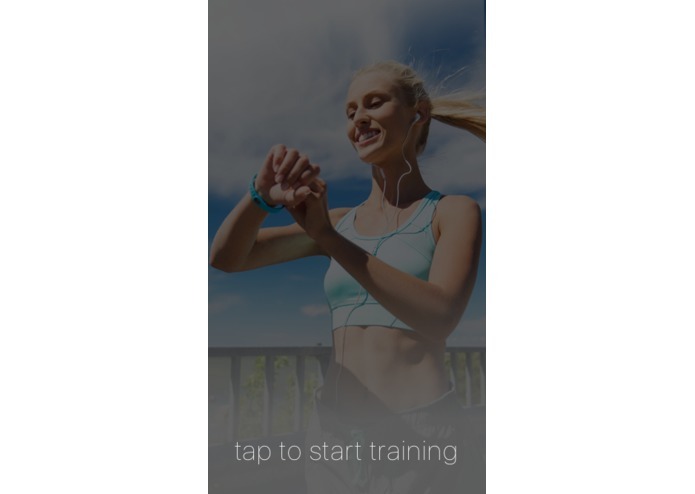 We have designed a UI for Apple Watch and iPhone which is comfortable to use in any scenarios (exercising and otherwise). Managing time, fine tuning the algorithm to produce a good heart rate to BPS adjustment and integrating Apple Watch with an iPhone in terms of interface. 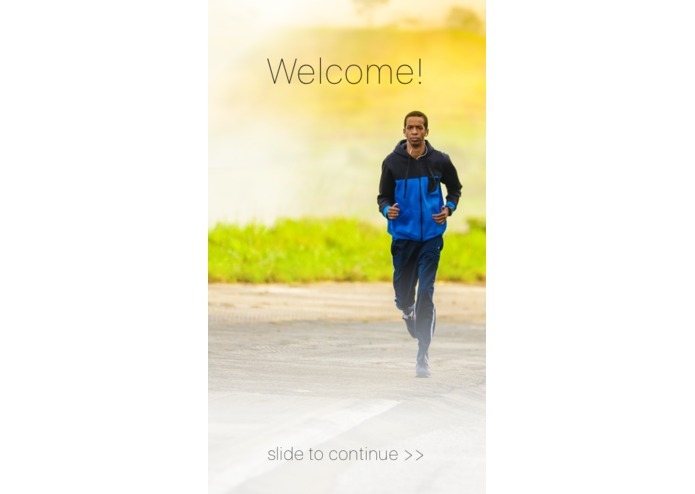 We have created a cool health tech app in a very short span of time. Final bug-fixing for iOS. Raising funds with Kickstarter to bring our app to other platforms. 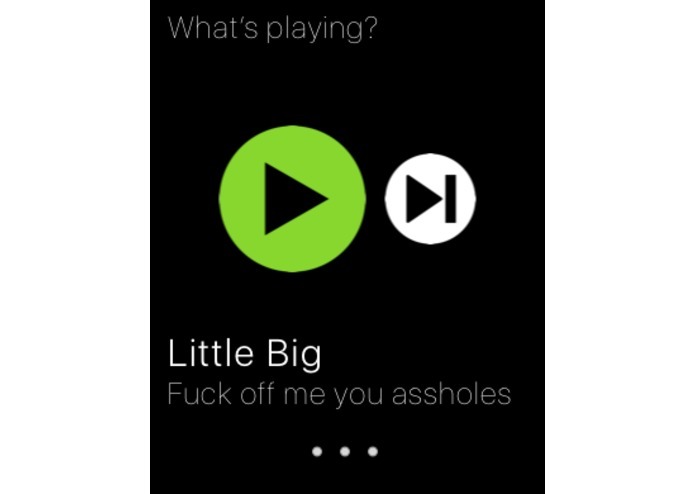 I worked on back-end with Django Framework and on iOS with Spotify iOS SDK. Also I helped other people from my team with iOS in generally.